Home » Wicket » Apache Wicket How to start ? 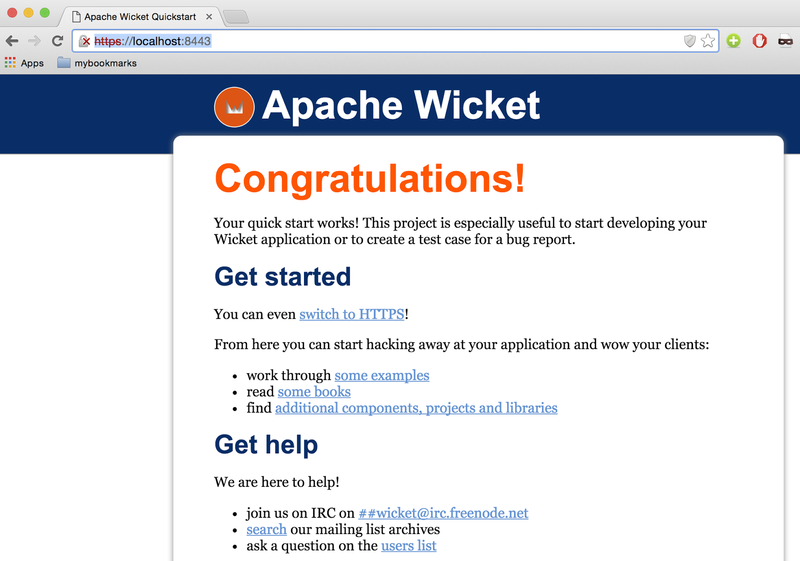 Apache Wicket How to start ? 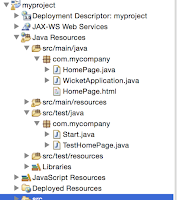 Apache Wicket is a open source lightweight component-based web application framework for the Java programming language conceptually similar to JavaServer Faces and Tapestry. 1. 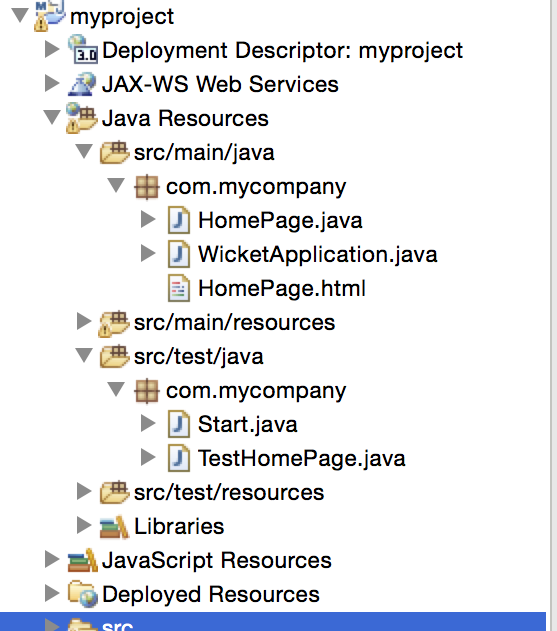 Create a Maven Project in eclipse. 3. Maven Project created with below structure.